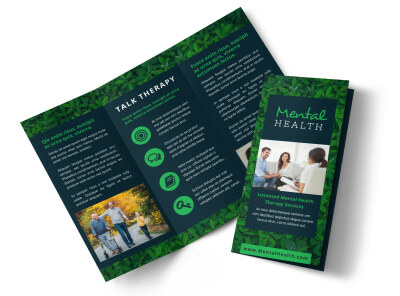 Customize our Mental Health Counseling Brochure Template and more! 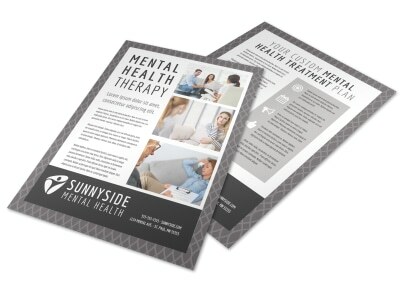 Provide hope to those who need counseling and therapy with mental health counseling brochures detailing how you can help. 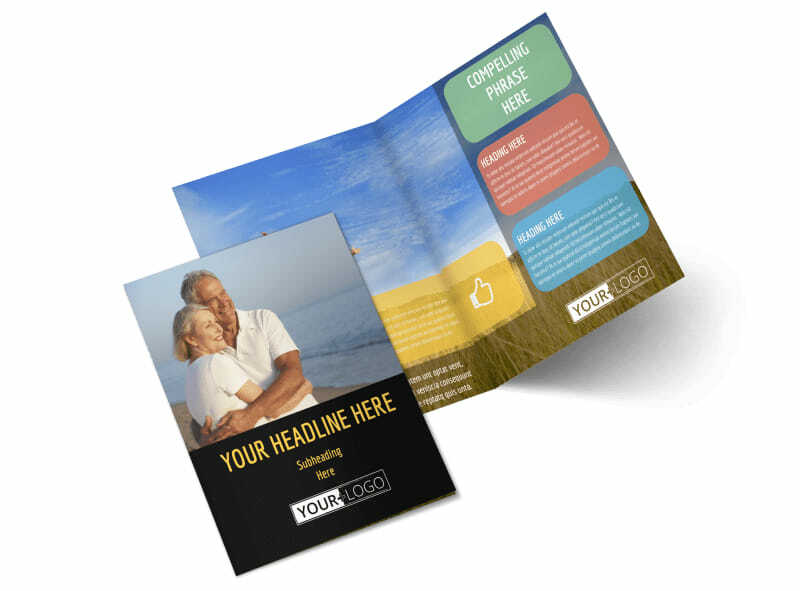 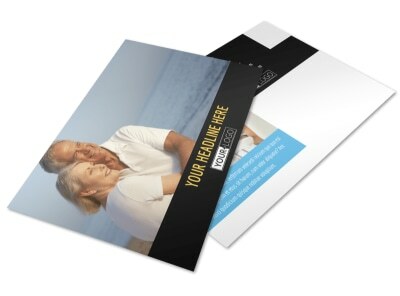 Select a bifold or trifold design, and then add special touches like photos and custom text to detail your counseling philosophies, conditions you treat, and inpatient or outpatient services. 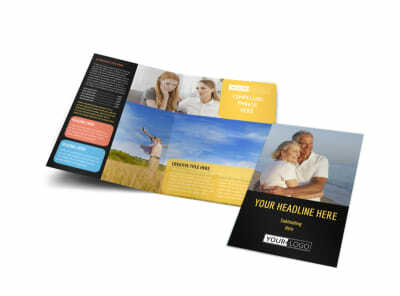 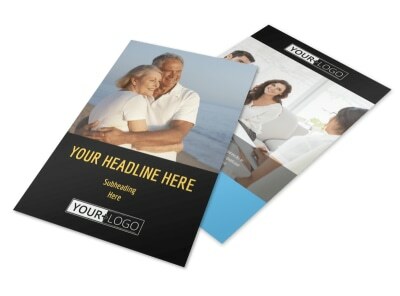 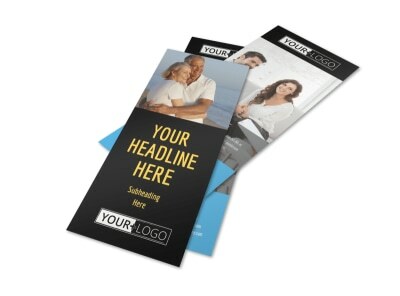 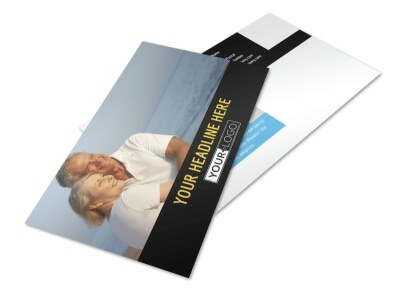 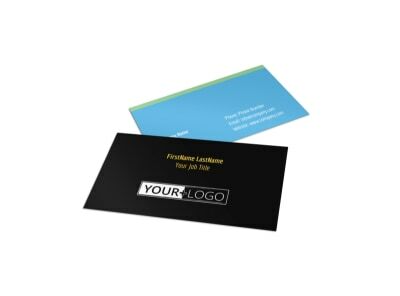 Get busy on your custom brochure design now.